Firstly, you need to identify what the exact name of the menu item is. For this example, I'll use "Add Bookmark Folder" in Safari. 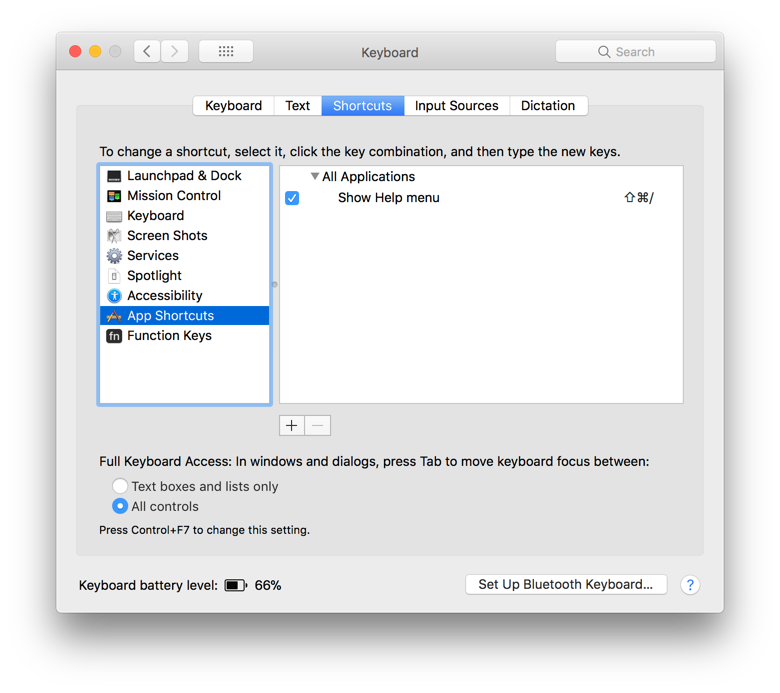 Next go to System Preferences > Keyboard > Shortcuts and then choose App Shortcuts. Click the + button, choose the name of the application, enter the menu title, and define your shortcut. If it's all happened correctly, you should then see the shortcut you defined next to the menu item. If the shortcut doesn't show up, double check that the title is correct, it must match exactly. 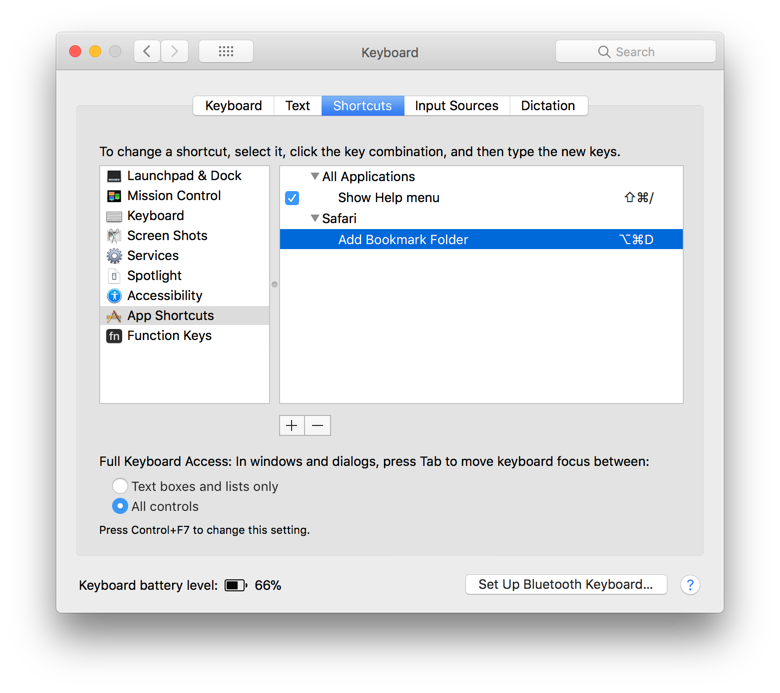 This becomes especially important if you want to define or redefine a shortcut like "Add Bookmark…". The menu item uses an ellipsis instead of three full stops. You can type an ellipsis by pressing option-;.